Flies and insects bite, buzz and sting, they also spread disease. Flies are enemies of the horse owner, therefore you need to arm yourself with knowledge on how to manage fly and insect problems. Follow these tips to protect your horses from insects and parasites and make your property less fly-friendly. 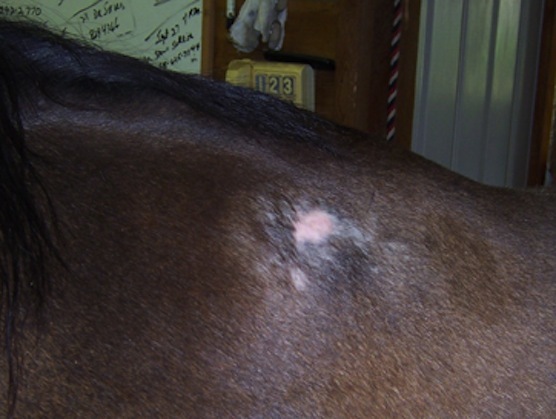 Even if you employ the most diligent control efforts, including regular manure collection and disposal, you can expect flies and winged pests to be present around horses. 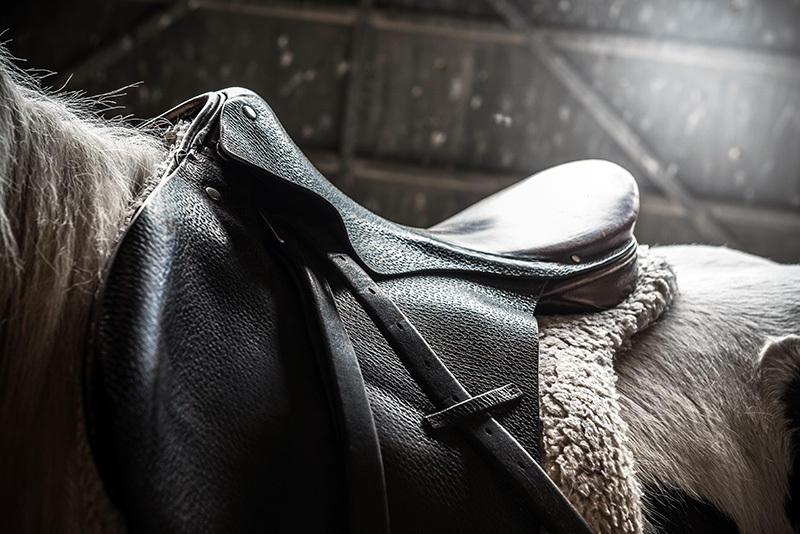 Here’s what you can do to make your horses more comfortable and your property less fly- and bug-friendly. 1. Apply Joseph Lyddy N-Dem insecticide and repellent frequently. 2. 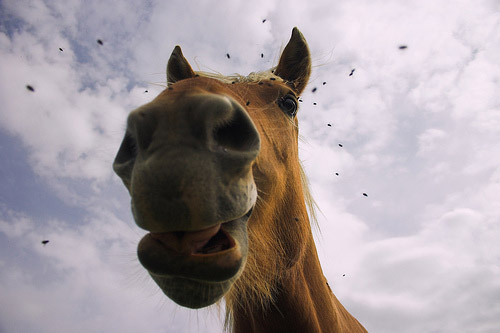 Do not spread fresh, uncomposted manure on horse pastures you intend to use before the manure decomposes. 4. Clean up grain spills and decaying vegetation, such as grass clippings and uneaten hay in pastures. 5. Keep water buckets clean and provide fresh water. 6. De-worm your horses on a regular basis. 7. Remove anything that holds rainwater, such as old tires and unused buckets, and fill in persistent or perennial puddles. 8. Outfit your horses in fly masks. 9. Provide a shady shelter as a refuge from biting flies for pastured horses. 10. Remove manure from stalls daily and from pastures twice a week, and compost or dispose of it. Joseph Lyddy’s N-Dem insect killer and repellent is the best way to protect you horse from face flies, stable flies, gnats, mosquitoes and other biting insects. N-Dem contains a non-greasy grooming oil base and is easily applied either wipe or spray on for long lasting comfort and protection.